Length: 2 Hrs, 2 mins. 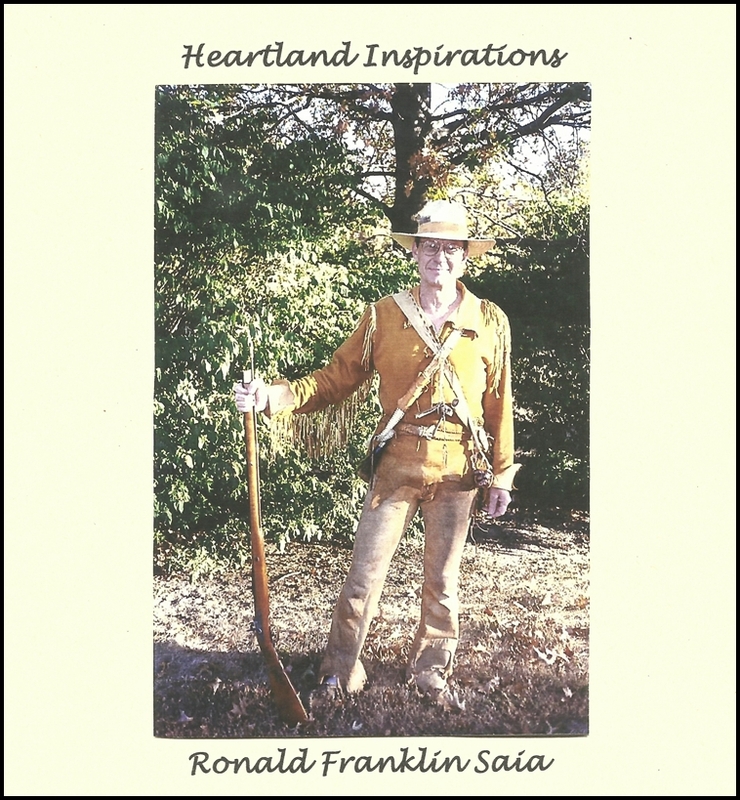 Heartland Inspirations, a compilation of 147 poems written and read by Ronald Franklin Saia, is divided into five sections, including Country Cruzin (inspirations from travels, experiences, and observations), He Speaks to Me (inspirations born out of faith and living), Itâ€™s Amore (inspirations born out of real life and hope for sharing of true love), Food Folks (inspirations of family), and Stages of Life (inspirations earned, learned, hoped for in). Some poems will bring tears, some poems will make you laugh, and some will draw you closer to our Lord. 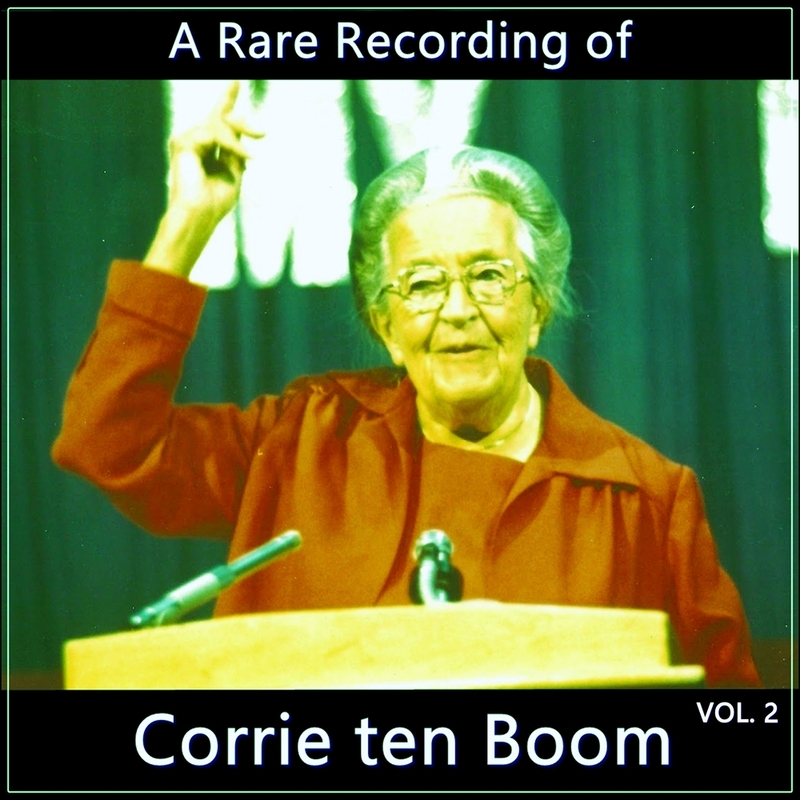 Most of all, this audiobook will bring you joy. Ronald Franklin Saia was born a grandson to a Italian from Sutera, Sicily. Growing up in rural Kansas gave Ronald a deep feeling in his soul for the outdoors. He hunted, trapped, rode his buckskin mare old Beauty, slept under the stars and cooked supper over an open camp fire. He is a real American patriot. While Ronald worked his way through college, he lived at home with his precious mother, Mary, and father, Victor. What a blessing it was for God to have chosen them for this parents. For a time, he worked in Venezuela where he met his wife, Barb. He has traveled in South/Central America and Europe. Ronald's inspirations/poetry are straight from his heart and represent a true appreciation for creation and God's works along with life's experiences and personal observations.